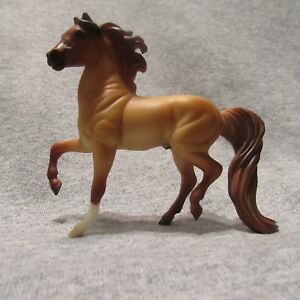 ashtonfirefly26 has no other items for sale. 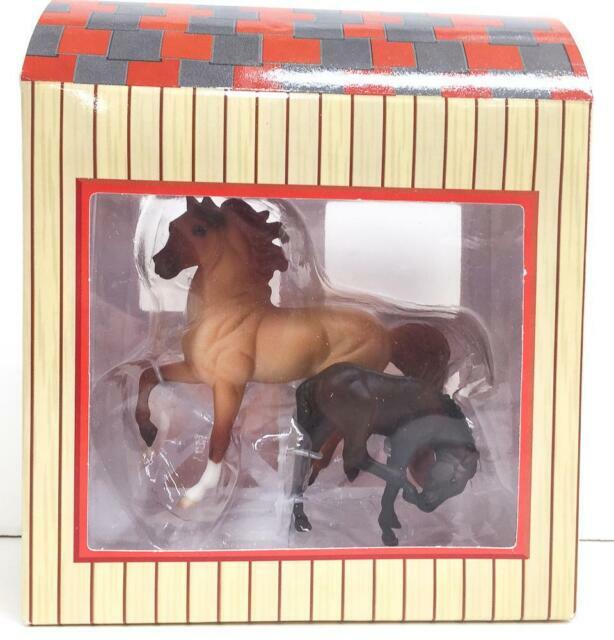 Breyer 1:32 Stablemates 4-Pack Dapples & Dots Model Horse NEW w/ FREE US Ship!! !